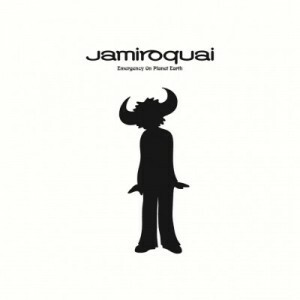 Supercar lover and showman Jay Kay started Jamiroquai in Manchester during the early nineties, seeing their debut Emergency On Planet Earth receive massive amounts of critical and public acclaim. Backed by an incredibly tight band, Jamiroquai delivered a Stevie Wonder-esque brand of highly infectious and addictive Funk with a capital F. So infectious in fact, it became a Pop staple almost overnight. Having amassed a huge fanbase in the UK, the popularity of this horde of planet savers spread worldwide over their subsequent two albums. Music On Vinyl is proud to release these first three albums simultaneously, including follow-ups THE RETURN OF THE SPACE COWBOY and TRAVELLING WITHOUT MOVING. All three with remastered audio for maximum aural pleasure! A 180g audiophile vinyl release featuring an insert, printed inner sleeves, remastered audio and presented in a gatefold sleeve.